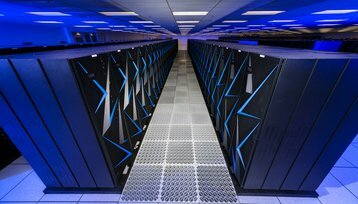 The Department of Energy's Lawrence Livermore National Laboratory (LLNL) has unveiled the world’s third fastest supercomputer, Sierra. The 125 petaflop high performance computing system will primarily be used by the National Nuclear Security Administration (NNSA) for modeling and simulations as part of the NNSA’s Stockpile Stewardship Program. The current fastest system in the world is the US' Summit supercomputer, followed by China's Sunway Taihulight. 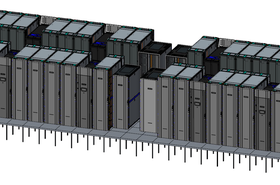 Taking up 7,000 square feet (650 sq m), Sierra has 240 computing racks and 4,320 nodes. Each node has two IBM Power9 CPUs, four Nvidia V100 GPUs, a Mellanox EDR InfiniBand interconnect, and Nvidia's NVLink interconnect. Across 24 racks of Elastic Storage Servers, Sierra has 154 petabytes of IBM's software-defined parallel file system Spectrum Scale. The 11MW system is thought to be five times as power efficient as its predecessor, Sequoia. The system will be joined by another, smaller, supercomputer named Lassen, which will focus on unclassified work like cancer drug discovery, research in traumatic brain injury, and studying earthquakes and the climate. 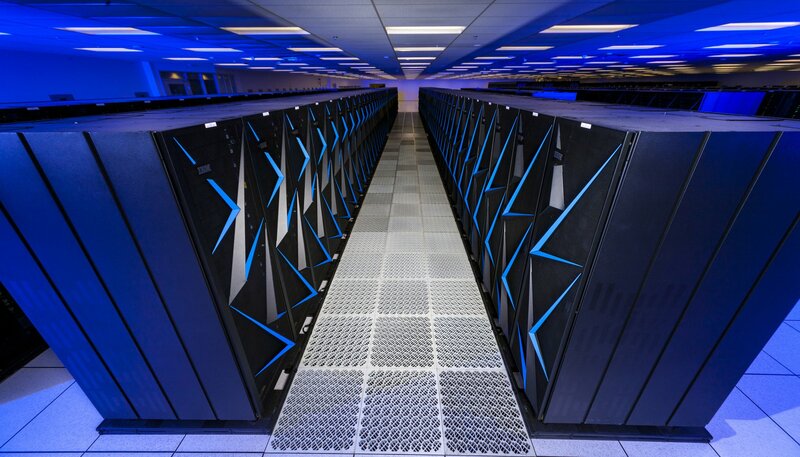 “The next frontier of supercomputing lies in artificial intelligence,” John Kelly, SVP of cognitive solutions and IBM Research, said. 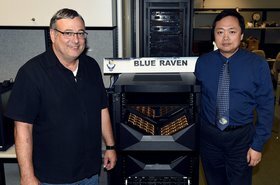 Sierra will be the first NNSA production supercomputer backed by GPU-accelerated architecture, making it the agency's first large-scale heterogeneous system. Earlier this year, in a feature on the ill-fated IBM-Sony-Toshiba Cell chip, distinguished IBM researcher Peter Hofstee told DCD that the the pre-exascale Summit and Sierra supercomputers marked a culmination of a heterogeneous computing vision first attempted by the company back in 2006. 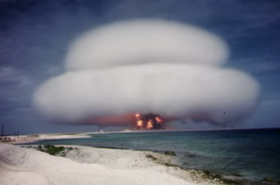 The supercomputer will be used for nuclear weapons life extension programs, weapons science and nuclear deterrence. “With the advent of Sierra, Livermore has delivered a powerful new tool for NNSA and stockpile stewardship. This machine represents a new approach to high performance computing that will enable us to address and answer scientific questions previously beyond our reach,” LLNL Director Bill Goldstein said. NNSA expects to reach the exascale in 2023 with the LLNL system El Capitan. It is expected to have about 10 times the performance of Sierra. “In just a few short years, we expect to see exascale systems deployed at Lawrence Livermore, Argonne and Oak Ridge (national laboratories), ensuring our global superiority in this arena for years and decades to come,” DOE Secretary Rick Perry said. “Starting with Sierra, this new generation of supercomputers will be an absolute game-changer for the world."